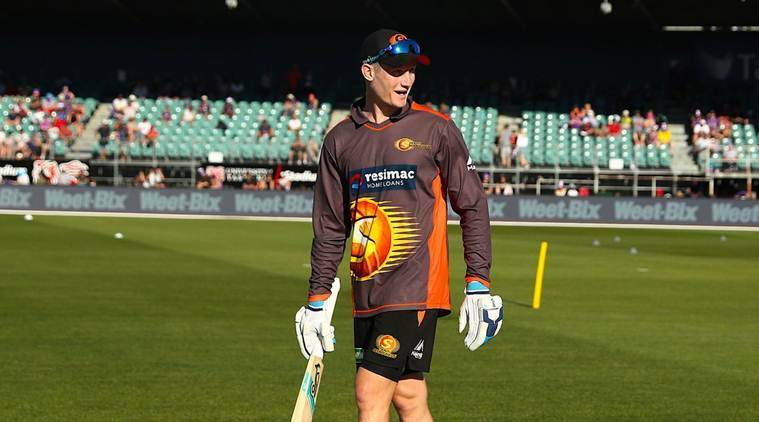 Days after announcing Australian batsman Cameron Bancroft as their skipper for the upcoming season, English County club Durham justified the reason behind his selection. Days after announcing Australian batsman Cameron Bancroft—who was banned for a year due to ball-tampering—as their skipper for the upcoming season, English County club Durham justified the selection. Durham chief executive Tim Bostock said that the club had very few options, and the Australian was the best candidate. “He is the best available option,” Bostock was quoted as saying by AFP. “We certainly considered two of our existing Durham players for the role but they didn’t want to do it, they wanted to focus on their own performance, we looked at Alex Lees and Ben Raine,” he added. The 26-year-old will succeed former England all-rounder Paul Collingwood, who retired at the end of last season. Speaking on the development, Durham’s Lead High-Performance Coach James Franklin said that the cricketer has shown the mental toughness and has the ability to excel at the highest level. “We’re delighted to have Cameron with us for the season and we’re confident he has the attributes to lead this exciting young Durham dressing-room,” he added. Bancroft was handed a ban for nine months for his role in the ball-tampering scandal in Cape Town last March, while Australia captain Steve Smith and deputy David Warner received year-long suspensions. Bancroft’s ban ended in December.